Turmeric, known as Haldi in hindi is a spice that is used in all Indian households. The health benefits of turmeric are innumerable, it has been used in Ayurveda medicine for more than 400 years. 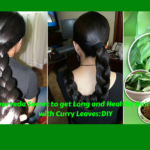 Beyond the benefits of haldi for the health, it also has an amazing effect on the skin as well. Curcumin, one of the most important active compounds found in turmeric-it is an anti-inflammatory, antioxidant, antibacterial, antifungal and antiviral powerful. 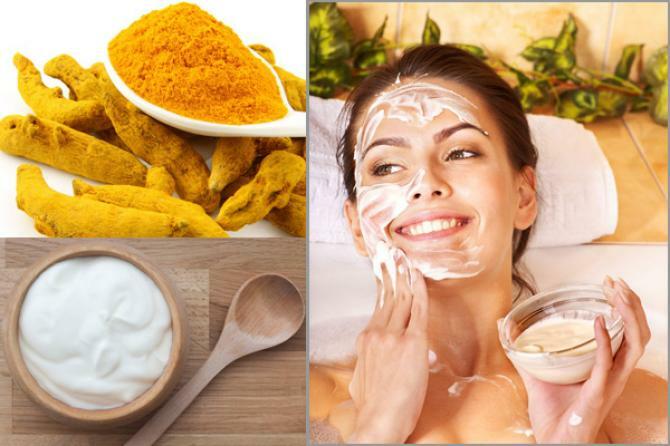 The benefits and uses of haldi for the skin and for the health are countless and the list goes on and on. 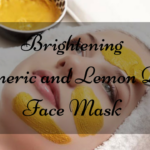 In today’s blog post I am going to share 6 amazing face masks that you can make with turmeric that will give you a glowing and flawless skin and that too without much effort. Curcumin present in turmeric lightens your skin by controlling the production of the skin colouring pigment melanin in our skin. Turmeric is said to lighten skin pigmentation and it also evens out the skin tone. Vitamin C present in turmeric lightens the dark spots on the face too. Turmeric also helps in delaying the appearance of wrinkles and thus delays the aging process. 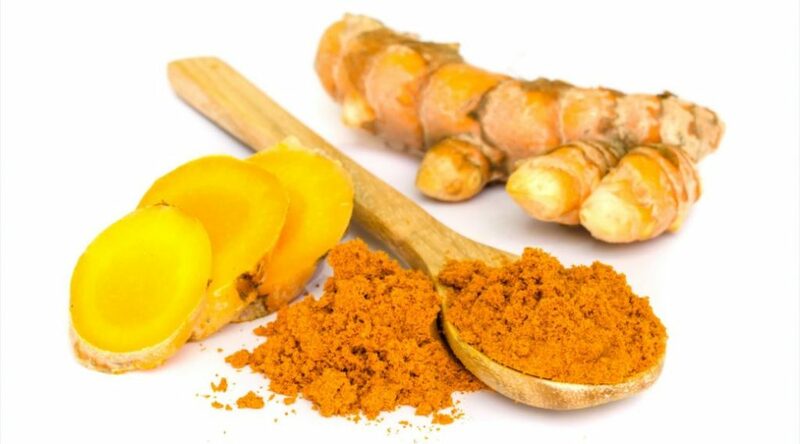 The anti-oxidant present in turmeric helps to fight against aging skin. The various components of turmeric help to maintain the youthfulness of the skin. Turmeric powder slows down the growth of facial hair and with continuous use it stops it from re-growing too. Use of turmeric also helps to control the excess oil production. It also helps to clear up clogged pores and thus maintains the oil balance of the skin. 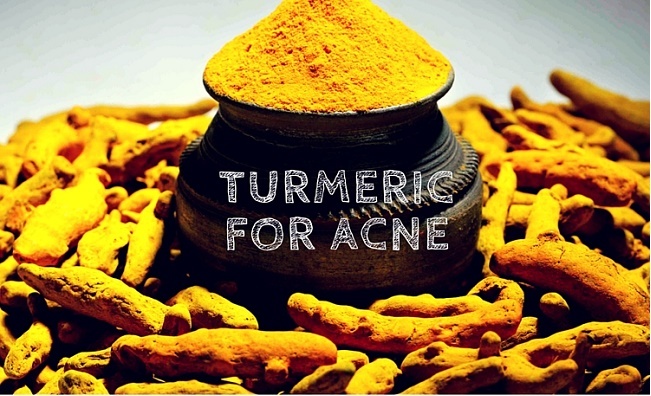 Turmeric also helps to control acne and also heals them. Turmeric has been used since centuries to heal wounds and cuts. It helps to fill up any injuries too. 1 Tsp orange peel powder. Mix all the ingredients and make a smooth paste. Apply the face mask on your face and neck and leave it to air dry completely. Rinse it off with tap water. Turmeric lightens the skin and nourishes it with vitamins and minerals. 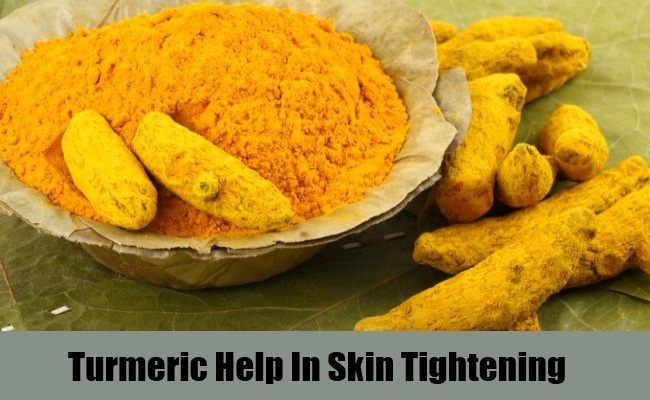 Regular use of turmeric makes the skin smooth and evens out the complexion too. Honey provides the skin with the needed moisture and hydration. Papaya makes the skin soft and also helps to fade off dark spots on the face. Papaya also gives the skin a glow from within. Orange peel powder lightens the skin as it contains huge amounts of Vitamin C.
1 tsp of fuller’s earth. Mix all the ingredients well into a smooth paste. Apply on face and neck. Leave it to dry completely for 30 minutes. Turmeric gently exfoliates the skin and lightens the skin naturally. Fuller’s earth is an excellent cleanser for the skin. 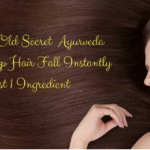 Its fine powder is used on skin for removing impurities and improves skin complexion. Yogurt contains calcium, Vitamin D, probiotics and alpha hydroxy acids improves complexion and enhances the skin tone. Lemon juice helps in controlling excess oil production. 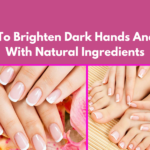 It also helps to lighten the dark spots on the face. The Vitamin C content of lemon promotes collagen production and produces new skin cells. Mix everything together into a smooth paste and apply on face and neck. Wash off after it dries completely. Malai or milk cream is very good for dry skin as it provides enough hydration to the dry and patchy skin. It also contains lactic acid which helps to lighten the skin and also makes the skin very radiant and glowing. Honey is a natural humectant, means it draws moisture from the environment into the skin and ensures it is retained in the layers for a long period of time. Honey is excellent for dry skin and it also helps to even out the complexion. Mix everything together and make a thick paste with the ingredients. Rice flour is a skin lightening agent. Its anti-inflammatory properties soothe sunburns and makes skin smooth and also helps to make the skin lighter. Cornflour is packed with Vitamin A which fades away dark/brown spots and lightens the skin tone. Minerals like calcium and iron stimulate regeneration of new cells and helps to maintain healthy functioning of the skin. Milk is packed with enzymes, proteins, vitamins, minerals and lactic acid that work effectively for lightening the skin. Milk contains a high amount of saturated fats that relieve skin dryness and use of milk also results in lighter skin tone. Mix all the ingredients and make a smooth paste. Apply on face and neck and leave it for 20 minutes. Turmeric powder is packed with antibacterial and antifungal properties that kills the bacteria that causes breakouts. The ‘curcumin’ present in turmeric has anti-inflammatory properties that helps to reduce the inflammation, swelling, redness and pain. Nutmeg powder is rich in anti-inflammatory properties that will help reduce pimples or acne. Nutmeg is known to have curative properties that heals scars acne. The antiviral and antibacterial properties decreases infections, clogged pores and controls excess oil production. Gram Flour or besan works as a natural cleansing agent. It cleanses the clogged pores and removes all the dirt and dead skin cells. It also controls the excess sebum production in the skin pores that often lead to acne. Rose water has anti-inflammatory properties that helps to reduce the redness of irritated skin, gets rid of acne. It also acts as a great cleanser and aids in removing oil and dirt accumulated in the clogged pores. 1/ 2 tsp turmeric powder. Mix everything in a smooth paste. Apply on face and neck. Wash off after 30 minutes with lukewarm water. Egg whites make an excellent natural astringent and a skin tightening formula due to the presence of hydro lipids that lift loose skin. Egg whites also has the ability to iron away premature wrinkles and prevent them from forming. Turmeric possesses anti-inflammatory properties that acts as an excellent skin tightening agent. Lemon juice contains anti-inflammatory properties, astringent and skin tightening elements that help to tighten sagging skin. Do try out these super amazing and super effective face masks and do let me know your experiences. 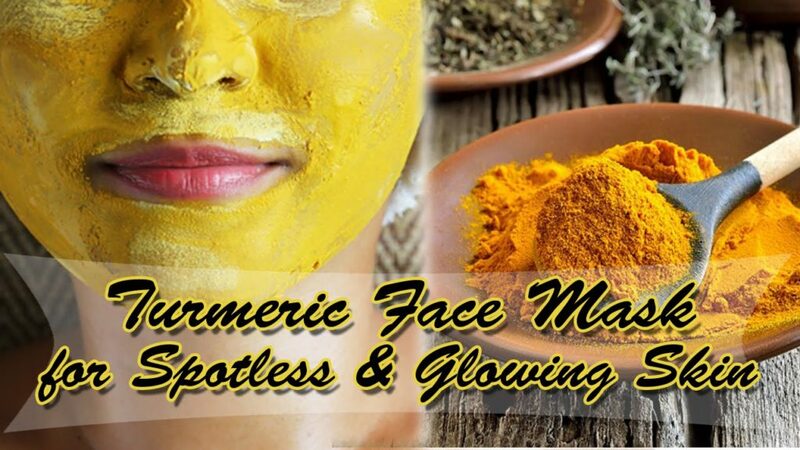 I love turmeric masks.. i actually drink turmeric water to avoid acne and other skin issues! nice, detailed post! Turmeric is the best for any kind of skin treatment. Scar, burnt, tanned skin or whatever it be, turmeric will help and the best part there is no side effect of the turmeric. Thanks for sharing this amazing article with all of us. Best wishes and Regards. Truly agree with you Katherine. Turmeric is truly a wonder ingredient. Katherine…. This is indeed a helpful article. 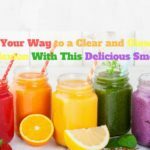 I drink turmeric water and have also used it to cure acne. Thank you for sharing other usefulness of turmeric.